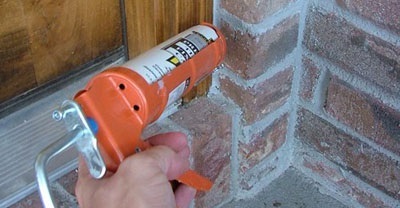 Home weatherization is the practice of updating your home to protect it from the outside elements. A successful weatherization campaign will help reduce your overall energy consumption and make your home more energy efficient. The US Environmental Protection Agency estimates that nearly 1/2 of your monthly utility bill comes from the use of your heating and cooling system. This conditioned air is lost as it seeps through tiny holes, gaps and cracks throughout your home. This causes your heating and cooling system to work harder and to cycle more often which leads to more energy consumption and higher utility bills.